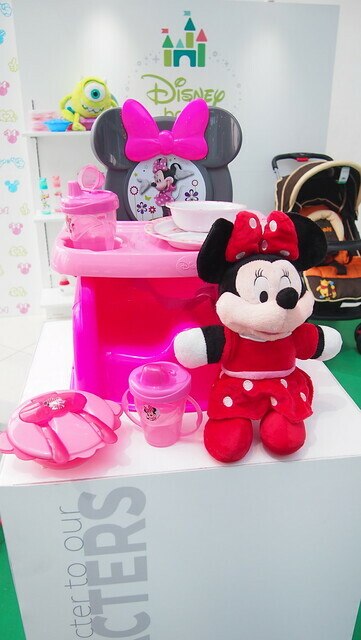 The Magic of Disney Baby is Now in the Philippines! 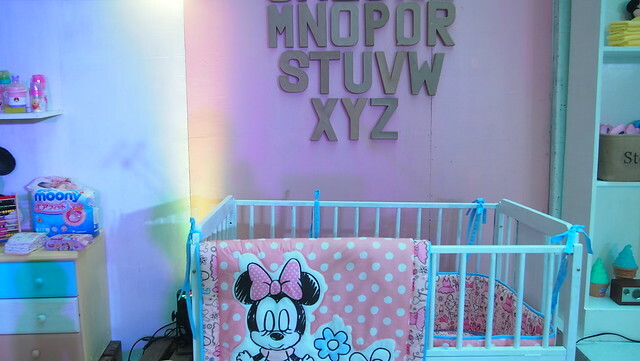 Two weeks ago, Disney unveiled the new Disney Baby brand. 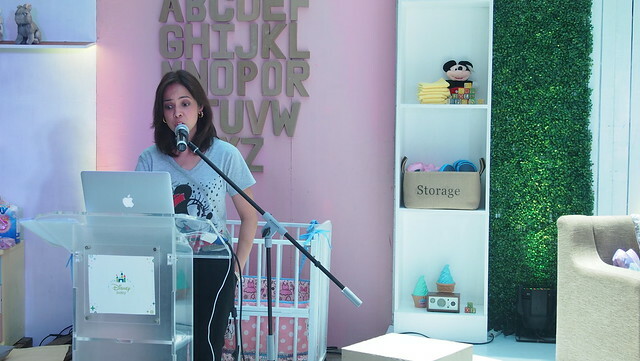 Disney Baby promises to provide Filipino parents with quality and a wide range of products. 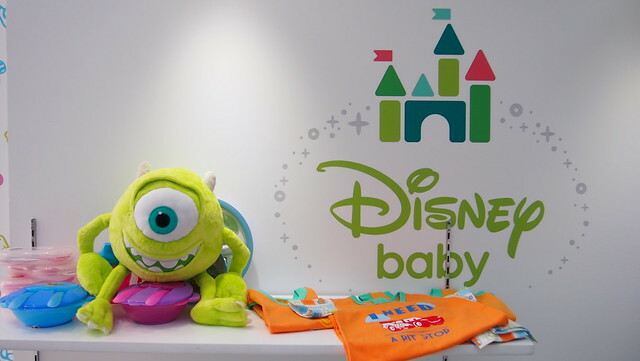 In the early 2012, Disney Baby launched in the United States and since then it has opened Disney Baby Stores throughout the US. 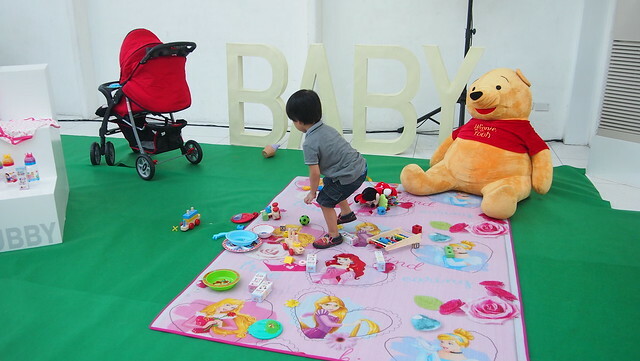 And now, the magic of Disney Baby has arrived in the Philippines! I got excited upon seeing the Century City Events Place decked with Disney everything! 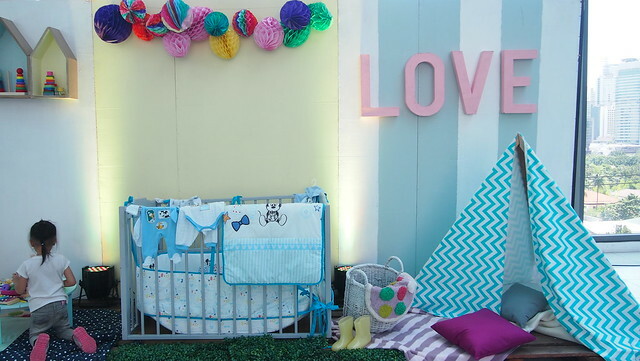 I took R with me and he got so excited too when he saw all the toys and how festive the set-up was! 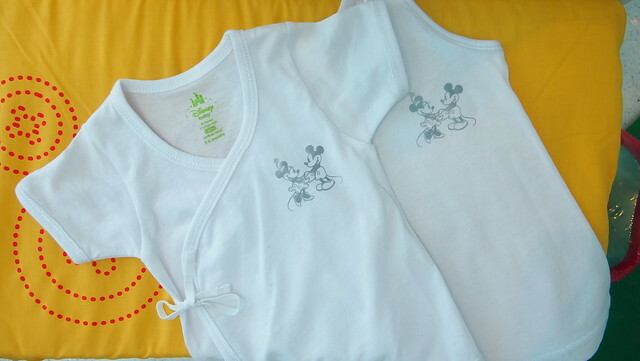 Mickey Mouse beddings and layette. 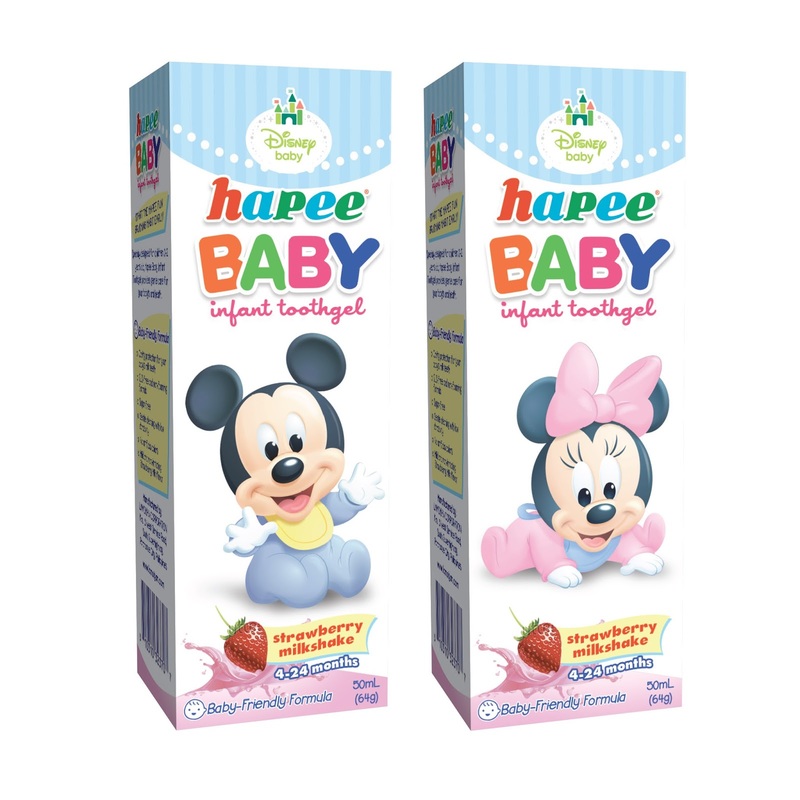 Disney Baby features classic characters like Winnie the Pooh, Dumbo, Mickey Mouse, Minnie Mouse and more! 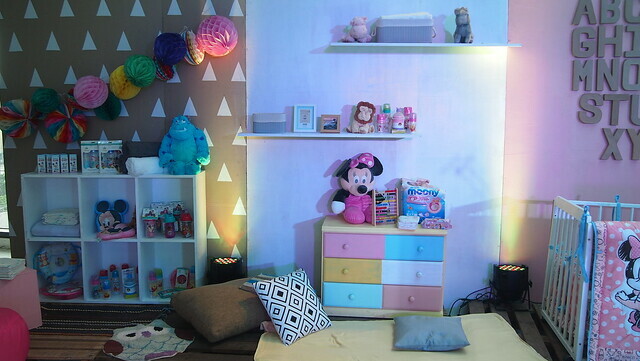 The Minnie Mouse mini sofa bed and Cinderella mini couch will surely be a hit to your little girls! 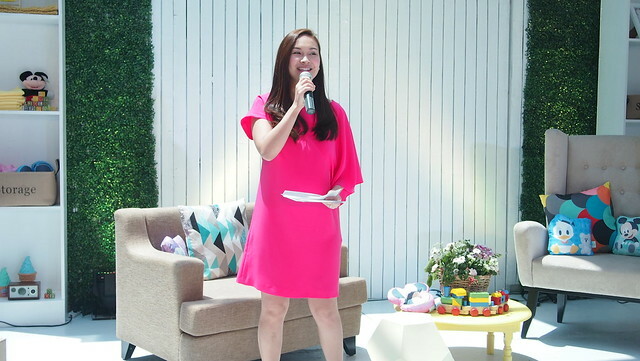 New mom Patty Laurel-Filart was our hose for that day's event. 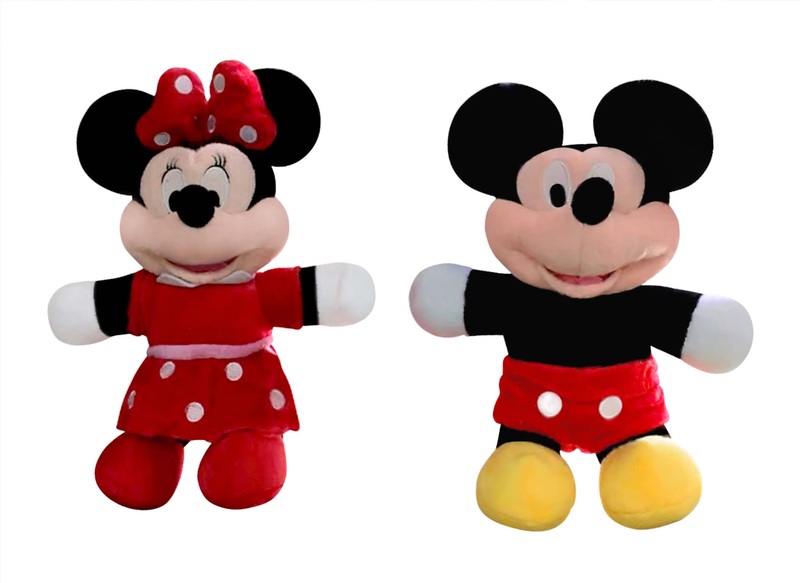 There's also a Minnie Mouse version of the beddings. 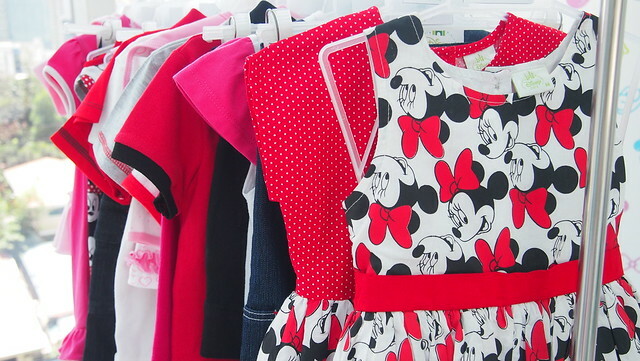 Disney Baby is now more design-led featuring a more contemporary color palette. I grew up with Disney and so are my kids now. Our TV is always on Disney Channel (and nobody can changed the channels ha! 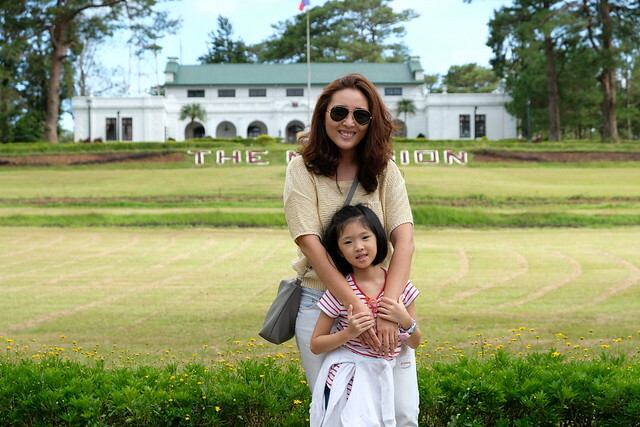 Magagalit sila) and they also loved watching Disney and Pixar movies! They can name every character even I am amazed on how they know all the names! 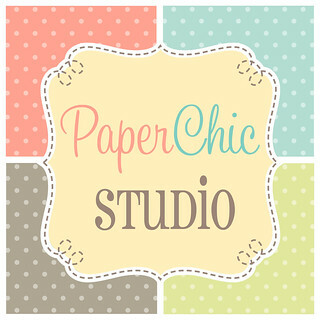 White tie-sides and sandos are newborn staples! 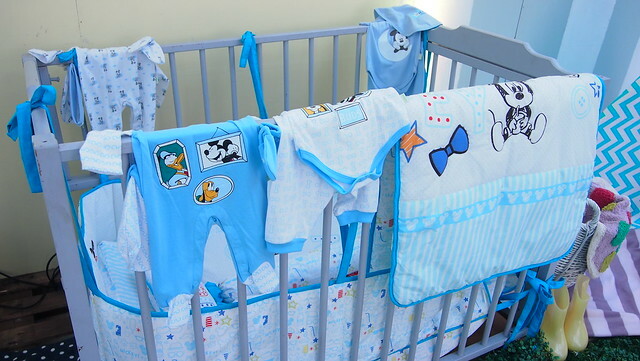 I remember I had Winnie The Pooh onesies and tie-sides for R when he was born. And the quality was superb! 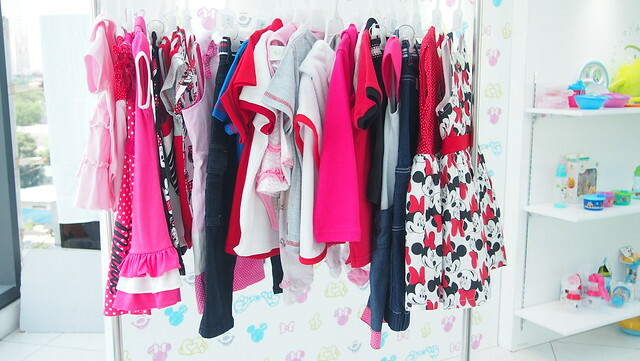 Mickey Mouse and Minnie Mouse apparel! They're so cute! I'm sure little fans of these famous mice would love to own one of these! Little socks for little feet! 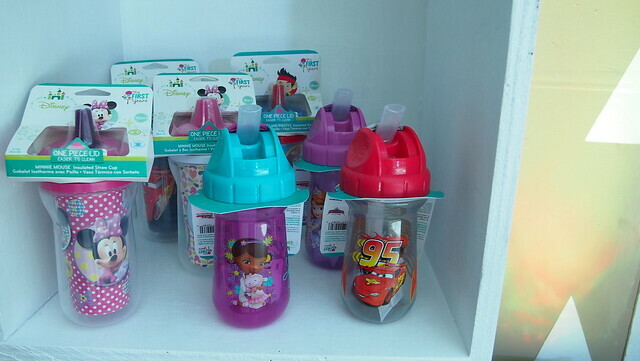 Sippy cups and tumblers in your favorite Disney characters! R would love that Lightning McQueen one! 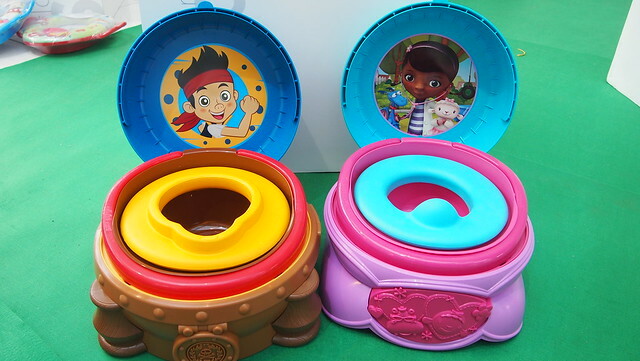 Jake The Pirate and Doc McStuffin potty seat trainers! 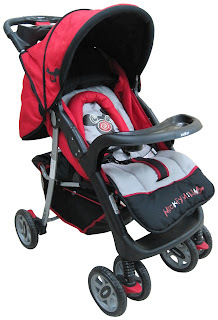 Booster seats, tableware ans more! Why didn't they have these when my kids were small? 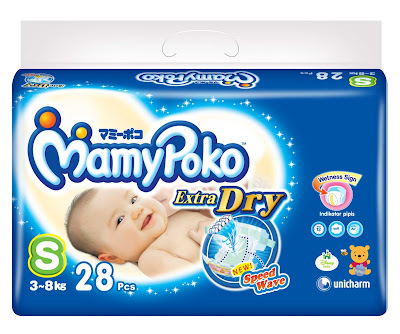 Lucky for you new moms right now! Disney has been a leader in family time and togetherness for 90 years and it has been licensing in the infant category since the 1930s. 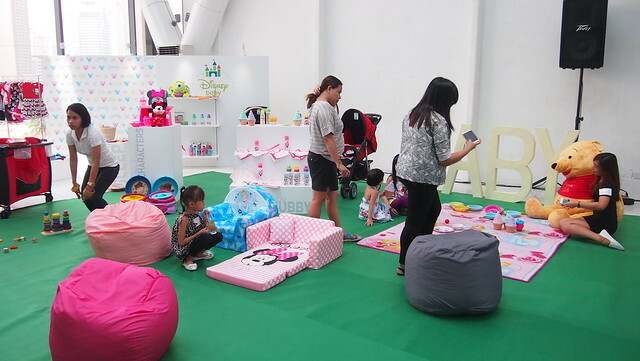 And in the Philippines,Disney Baby works with licensees including Ban Kee Trading, Hello Dolly, Polyfoam, MBC Clothing, Mirsael Sutus, Lamoiyan, Mothercare and Unicharm. So mommas, what are you waiting for? Shop now and let the magic of Disney Baby be upon your family! For more information, visit www.disney.ph!